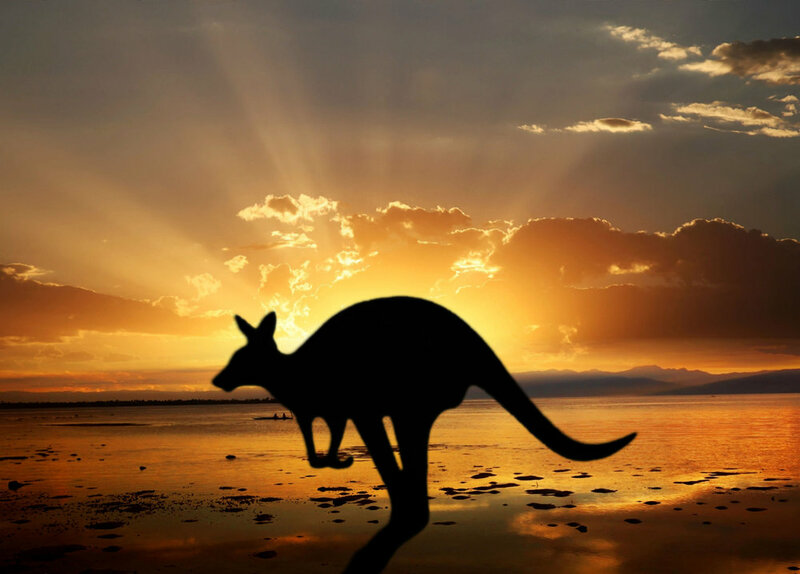 Australia is one of the destinations of choice for many of those leaving Irish shores to find work. But how do those who have made the move feel about their adopted home? This Irish Times piece takes a look at Irish emigrants’ experiences and attitudes towards life in Australia. ‘Every six minutes somebody leaves Ireland for good. In the 12 months up to April this year, 90,000 people emigrated – about 240 every day of the year. Of those about 15,400 ended up in Australia. What happens to them when they get there? How do they feel about their adopted country? Does it live up to their expectations? What do they miss most about home?